With Newark Liberty International Airport just over the Goethals Bridge, flying into and out of Staten Island is easy - especially when you travel with ETS Airport Shuttle. Our Staten Island car service provides dependable and on-time transportation, both to and from the airport and throughout Staten Island itself. If you're flying through Newark, one of our Staten Island airport shuttles is best way to travel. ETS provides shuttles throughout New York and New Jersey, Staten Island, Elizabeth, and more. At ETS, we strive to provide the best customer service possible. Our experienced and dependable driver will make your travel a breeze, and with bookings available 365 days a year, ETS Airport Shuttle in Staten Island is ready when you are! If you're looking for a New York car service, look no further than ETS Airport Shuttle. We're more than just an affordable ride from Queens to JFK or LaGuardia, we also offer private charters for weddings, concerts, professional sports, and business transportation. Ready to book a ride in Staten Island? Need to book your Elizabeth airport shuttle? 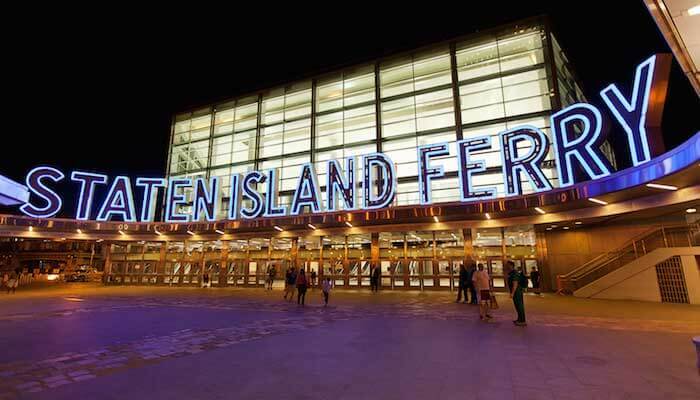 Visit our reservation portal to get started and reserve your Staten Island airport shuttle today. If you're interested in learning more about how ETS can serve you, please view our services page.